In this “Navigating the Internal and External Sound Currents!” presentation, we will discuss the world of Sound, Frequency and Vibration and explore the role of our Voice in shaping and manifesting our reality, helping us to clear obstacles and ultimately heal our body, mind and spirit. Everything in our universe and in our bodies has a voice and therefore we are in constant dialogue with ourselves and existence around us. The Body speaks to us. The world speaks to us! Voice, Breath and Listening are natural dowsing methods we are all born with. Through vocal toning and scanning / mapping, we can learn to create more clarity, space and harmony in our daily lives…Through looking at various modalities, including the Science of Sound “Cymatics” and “Dowsing” with our voices, we will see how sound creates patterns and impressions, affects thoughts and emotions and offers us a gateway to higher consciousness. Diana Domingo holds a Master’s Degree in Psychology, is a Singer/Songwriter and a practitioner of “Sonic Awareness”. 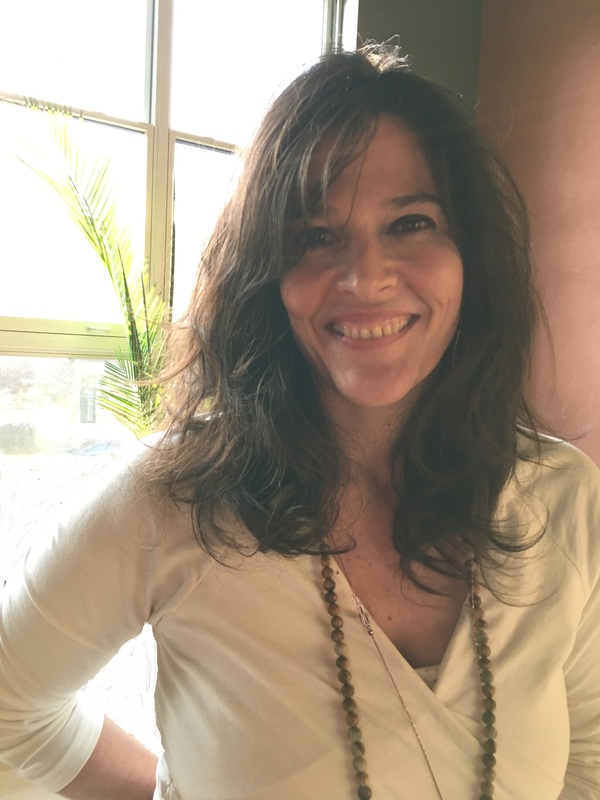 She has been expressing her passion by inspiring and guiding others to connect with and channel their inner symphony of frequency, light and sound vibration through vocal toning, chanting, sacred instruments, soul tuning, and other ancient and modern methods. Aime “Trent” Millet – is President of the Mohawk-Hudson Chapter of ASD. He teaches both Dowsing and Radionics as well as leading informational lectures and workshops on water nationwide. 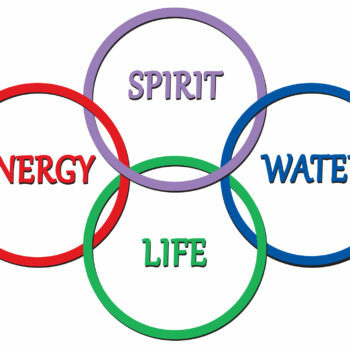 Trent holds a certificate in BioHarmonics and leads workshops on Intentional Healing and Healing Devices, Sacred Relationships, Radionics, and the Health and Healing Properties of Water. He has developed the ‘Optic-phonic” System of communicating with water. He is currently working with the Saratoga Center for song as our frequencies expand to hear the voice in all that exists. Trent has concentrated recent years on research, experiences, medical histories, and re-validating the healing water of Saratoga. He does informational tours of the mineral waters in Saratoga Spa Park.